Great Lengths produces over 55 hair colours – including pastel, ombre and neon shades plus a palette of 17 blonde shades. These colours can be mixed and blended to create the perfect effect for you. 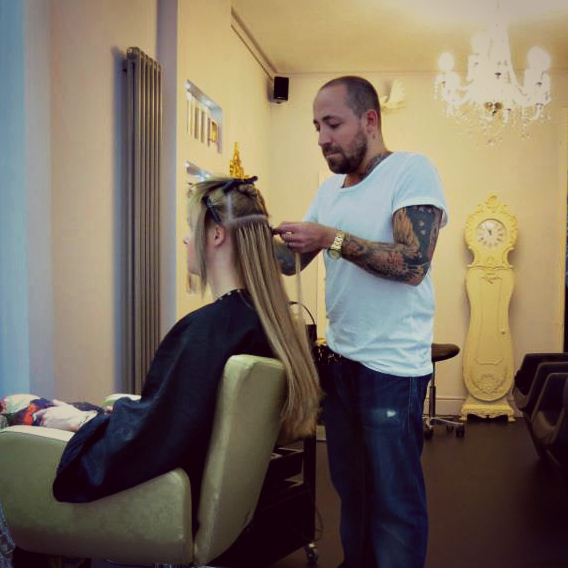 All the hair is pre-bonded and arrives at malcolm murphy hair ready to attach discreetly to your own hair. The pre-attachment of bonds is very important as it means that the correct amount of hair is applied each time. And, with a bond that is ph balanced, it is also kind to the hair and the scalp. 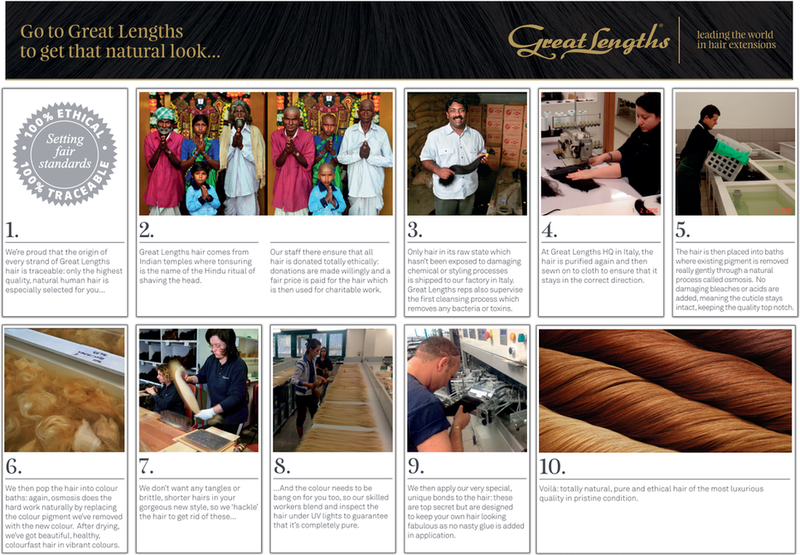 All great lengths hair is double drawn which means it is as thick at the ends as it is at the root.